So we made it to the last day of 2016. 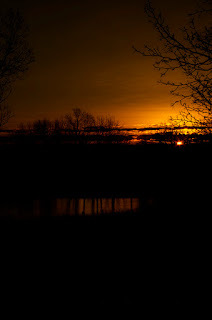 I took this image on Monday morning in Missouri at the in-laws home of the sunrise over the pond behind them. I thought it was an appropriate shot for today as we have the dawn of a new year. I hope this year is a good one for all of us and better than the last.